In 1979, when Michael Aldrich figured out a process to connect a modified television set to a transaction server by means of a telephone line, the online shopping revolution was born. But it was not until the 90s that it took off as a commercial blessing for virtual businesses who jumped into the wagon of “tax free sales.” Among those were Amazon and EBay –both born in 1995. Since then, it was a matter of time until revenue-hungry states would rule off the free ride. Now, both e-commerce giants are in opposing sides of the issue, investing significant money and political pressure on lobbying efforts. Brick-and-mortar businesses as well as large corporations have also been digging in the issue for over a decade. But who lobbies for small e-business owners and consumers? 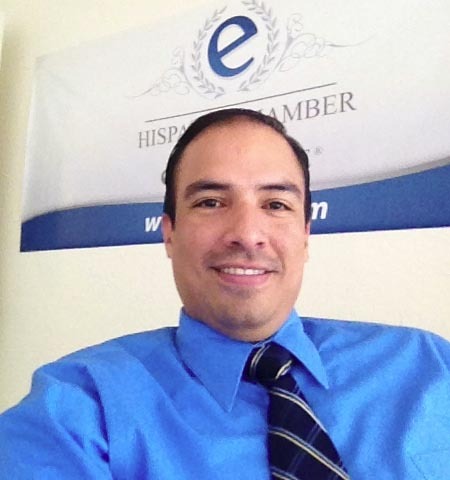 An expert in electronic business, online marketing, market research, international business and projects focused on community growth and development, Aburto believes the legislation is an unfair treatment of e-businesses that are already burdened with extreme wide-open competition, service commissions and fees, shipping and delivery charges, and high cost of website software, credit card server safety, and online advertising. “Many people believe that e-commerce is just launching a website and waiting for customers to click,” Aburto said. In truth, any successful online business invests a good deal of money in marketing research, business planning, multiplatform online presence and additional licenses and server’s safety, the e-commerce expert assured. Online stores have allowed consumers to compare prices and product information, find out additional information such as technical specifications, warranties, and read other consumers’ reviews. Many online stores sell at very low margins and overhead, savings which in time are passed onto their customers. No crazy lines, no out of stock or back orders, no unavailable or unwilling store clerks, easy shipping and return policies, and an eagerness to serve their customers, all from the comfort of their homes. Online businesses have worked hard at gaining the favor of online customers by launching a new hard to beat business model. E-businesses complain the sales tax implementation will throw them out of business. This legislation might limit our small e-commerce business competitive edge by forcing them to collect out-of-state taxes to be sent back to the consumer’s home states, a very complex implementation of tax collection that could cost thousands in tax collection software and the risk of out-of-state audits. “Instead, they should force local, state and federal governments to make their administrations more efficient and reduce the need of collecting additional taxes,” Aburto believes. But the pool at stake is too big to ignore. Uncollected e-commerce sales taxes are believed to have reached over $11B in 2012, additional catalog phone and mail order sales would have soared the amount to $23B, a 2009 University of Tennessee study estimated. Large e-corporations such as Amazon and Best Buy have sided with other big businesses to support the legislation. “In truth, Amazon is already paying taxes because they have been forced to open physical presence –warehouses and distribution centers– in many states around the country to expedite their delivery services,” Aburto said. EBay, on the other end, has lobbied its customers and small dealers against the new legislation. 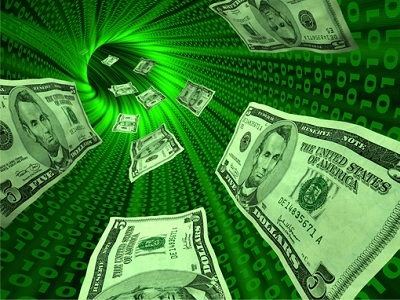 He adduces this legislation treats small e-businesses and big multibillion-dollar online retailers at the same level. “It may harm your [small e-business] ability to grow and costs jobs, including yours,” EBay Chief Executive John Donahoe sustains. However, many believe EBay position is just “loopholing” the sales tax issue and not really standing for the small guy on e-Main Street. Since it started in 1995, EBay not only has raised fees but created a complex spider web of services around small online dealers –such as EBay Inc., PayPal, and GSI Commerce –, and collects fees on the sale itself and the payment for the sale. The Marketplace Fairness Act of 2013 passed the Senate 69 – 27 with the Obama Administration’s blessing. 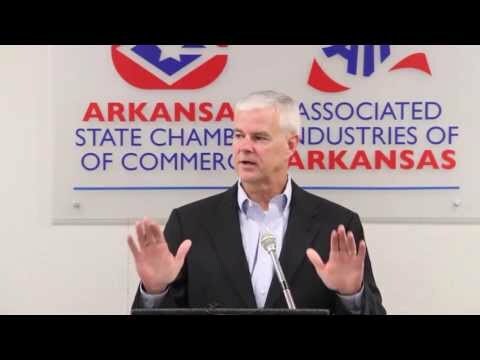 In the House of Representatives, the bill is sponsored by Republican Steve Womack of Arkansas, Wal-Mart’s home state. The new bill allows states to collect sales taxes at the time of a transaction performed online or by catalog retailers. The law is based on the Streamlined Sales and Use Tax Agreement (SSUTA), an agreement made by 44 states, the District of Columbia, local governments and the business community to simplify sales and use tax collection and administration by retailers and states. For states to enforce and collect such taxes, they are required to simplify their sales tax laws or join in and abide by SSUTA. Use tax is already implemented through conforming legislation in 24 out of the 44 states that have agreed to SSUTA but compliance is difficult; for that reason, it is expected that tax payers “volunteer” the information instead of stringent enforcement –an issue which certainly will come to the forefront if the Marketplace Fairness Act comes to pass. Everybody who buys an item for own consumption –not for resale- without paying sales taxes is supposed to disclose the purchase to their home state tax division, and the new legislation enforces it by having e-commerce businesses collect the tax at the time of transaction, so everybody has to pay. Yes, that means you, me and the neighbor next door.